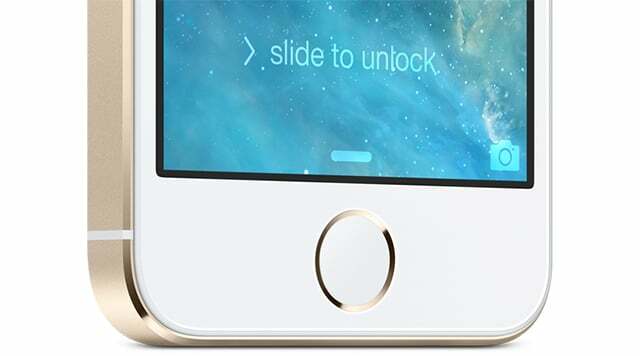 Those who updated to iOS 7.1.1 for the Touch ID improvements and performances improvements on the iPhone 4 can now have a closer hope to ever see their iPhone jailbroken once again. It appears that a Chinese hacker is working hard to bring a jailbreak to iOS 7.1.1 users. The hacker Yeongjin Jang has uploaded a video to his YouTube account showing the steps he has taken in order to archive a jailbreak in his iPhone 5s. Jang jailbreaks the phone to run unsigned apps. As you can see from the video, after jailbreaking the device, Jang was able to run an unauthorized app on his iPhone 5s. Unfortunately, when the hacker turns the phone off the phone has to be restarted using a computer meaning that the jailbreak is a tethered jailbreak. YeongJin Jang is working to make this jailbreak a reality and is still unknown when it will be released.